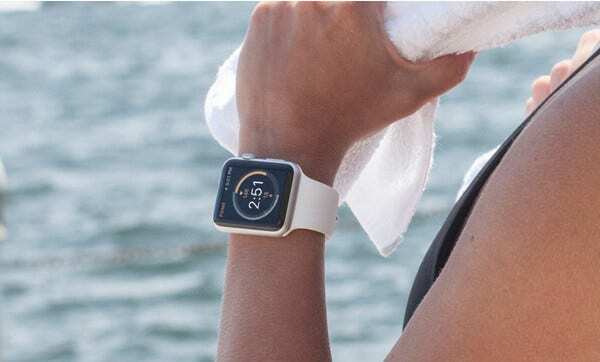 The Apple Watch is just one of the many products under the product lineup of Apple Inc. With its minimal design and a plethora of compatible apps, a device has finally pleased Apple’s outdoorsy consumers. 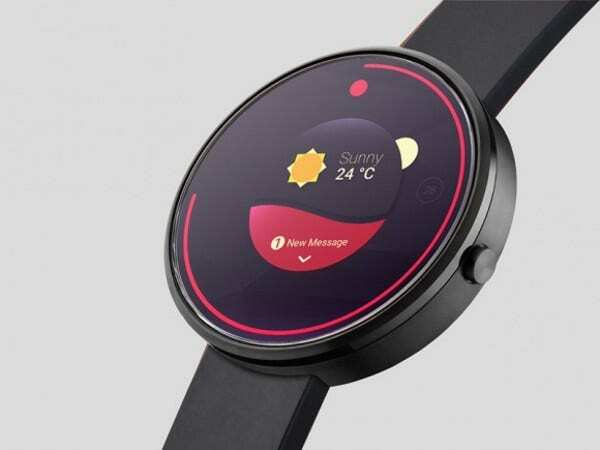 Now on its second version, the smartwatch is still holds the interest of fans both new and old. 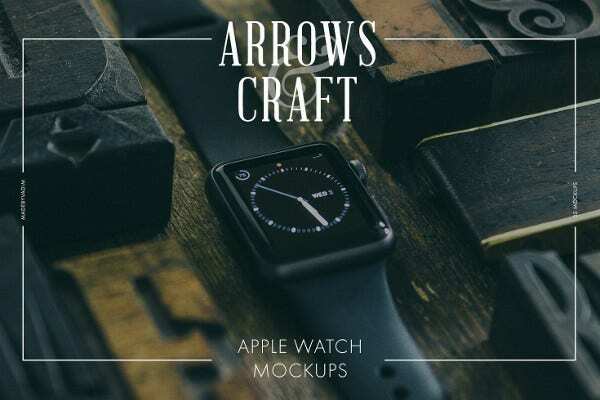 If you are wondering as to how your new app would look on the Apple Watch, then this assortment of mock-up designs should somehow appease that curiosity. Shown in different perspectives and in an array of illustration styles, there are plenty to go around to play with. All are easy to work with and edit. 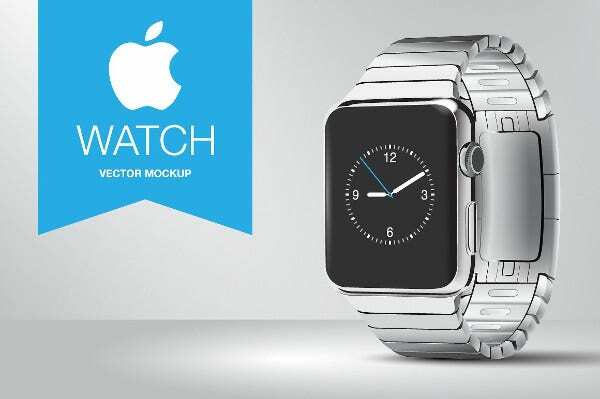 These standalone Apple Watch mock-ups in closeup shots emphasize the anatomy of the device. These illustrations demand one’s attention to the watch’s sleek hardware. It gives you a clear overview of how an app would fill the screen or how an app logo would fare against others in the home screen. 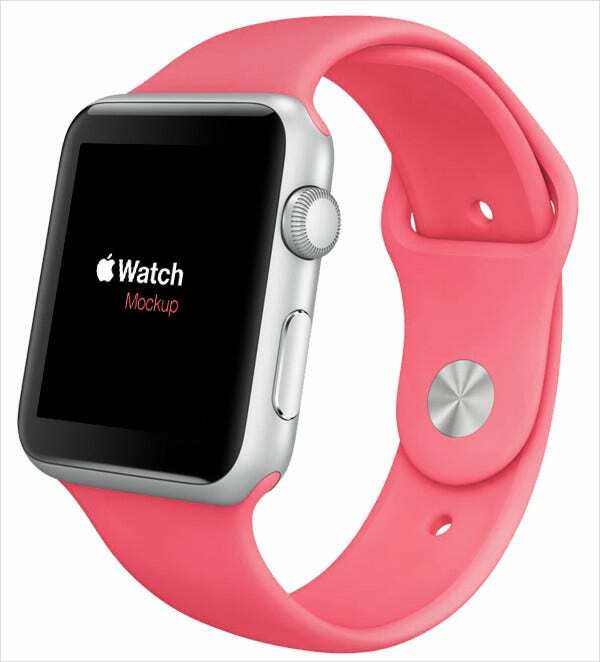 The other most important component of the Apple Watch is its colorful, interchangeable bands. These images are perfecting for conceiving new band colors, styles, or textures. Consulting your preferred pantone shade range should update the watch. Or, better yet, bands in a different material can change the look of the watch entirely. 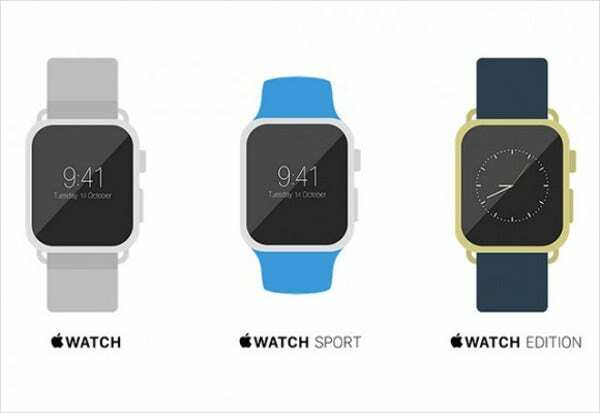 These Apple device mock-ups show how the watch can be presented in a utilitarian fashion. Stainless steel bands upgrade the sophistication factor of the device but somehow maintains its crisp and sensible edge. The stainless steel band complements the screen seamlessly, giving focus to the function and usage of the device rather than on the entertainment factor of the band. 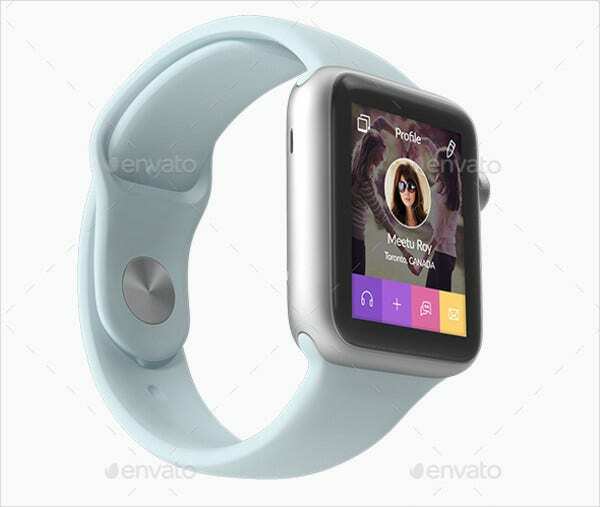 Images in high resolution of the Apple Watch with stainless-steel bands is best to display apps for the professional and business oriented. These featured mock-ups allow you to change backgrounds, highlight app features, and edit text. The position and color of the bands can be altered as well. You can see here the Apple Watch in action. How the actual device lands on a wrist is also a crucial design factor on band features and app placement. These images allow you to change the context of the image or merge the picture with another. Along with the color scheme of the image, texts can also be inserted in the image. The following mock-ups give you actual photos of the watch in a variety of indoor and outdoor activity and weather conditions. This bunch has a variety of standalone and actual pictures with a model showcasing the wearability of the device. All our templates are high resolution and fully editable. 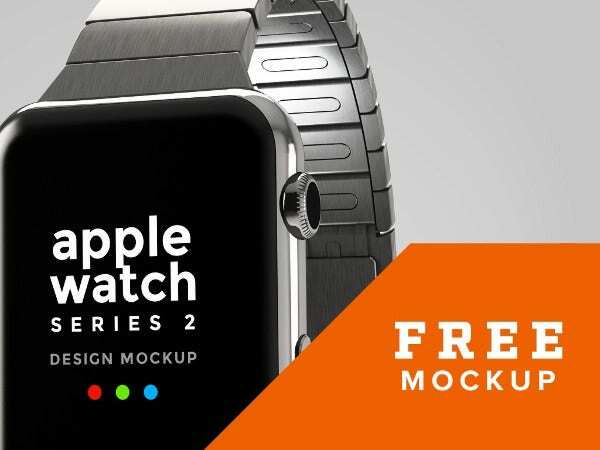 The following mock-ups will give you a flat design of the Apple Watch in different colored bands, angles and backgrounds, with different color schemes to choose from. These mock-ups can turn into standalone images or with background. You also have the option to turn stainless-steel mock-ups into cartoon versions. 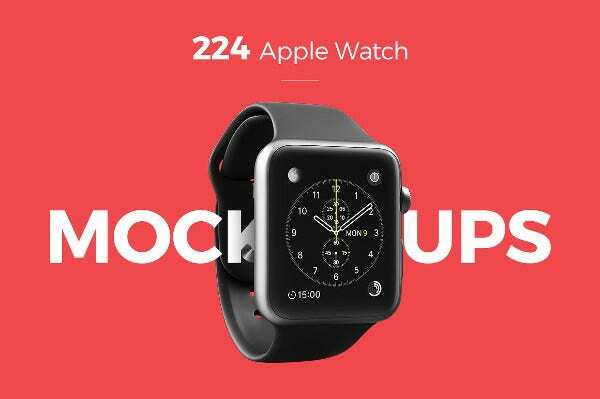 As the Apple Watch operates only when wirelessly connected to an iPhone, here are some iPhone mock-ups to advance your current design and inspire subsequent ones. A bonus feature of these mock-ups allow you to change realistic mock-up designs into cartoon, with the recently released iPhone 7 joining the bundle.